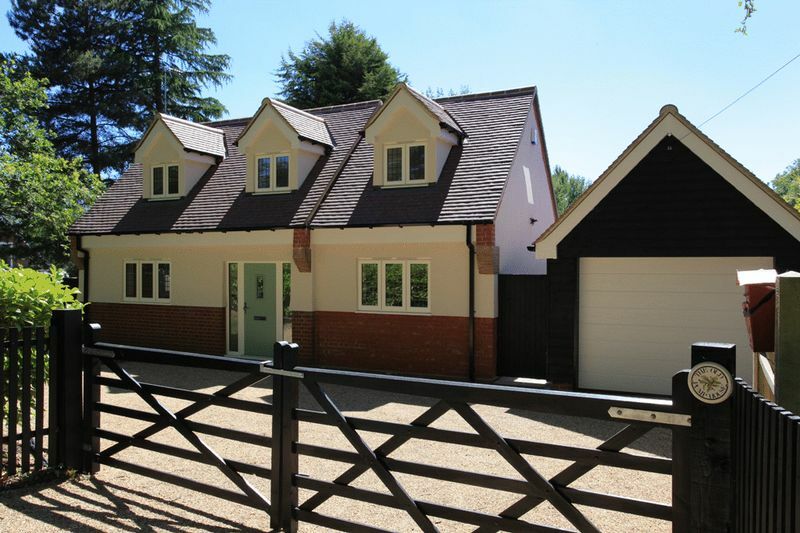 Extremely impressive and spacious newly constructed 5 bedrood (3 with en-suite) DETACHED family home on a plot of approx .7 of an acre (STLS) offering luxurious and stunningly well appointed accommodation on 3 floors. 1 double attached garage plus 1 double detached garage and considerable off street parking. Delightful garden (approx .7 of an acre in all STLS) with rural aspect. 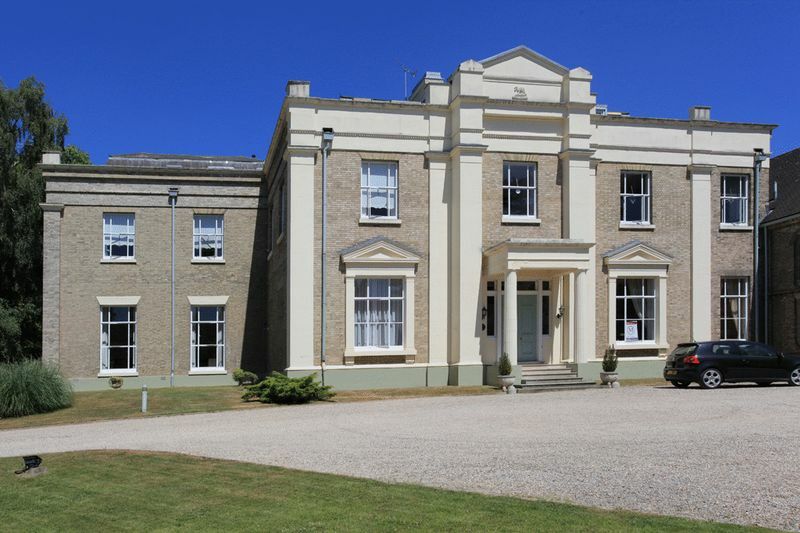 Totalling almost 7400 sq ft, this is a spacious and exceptionally well appointed 6 bedroom DETACHED family home in grounds of approx 2 and 3/4 acres in all (STLS) including formal garden, stables and paddock (Further 2 acre paddock (STLS) available by seperate negotiation). Heated outdoor pool and large luxury pool house. 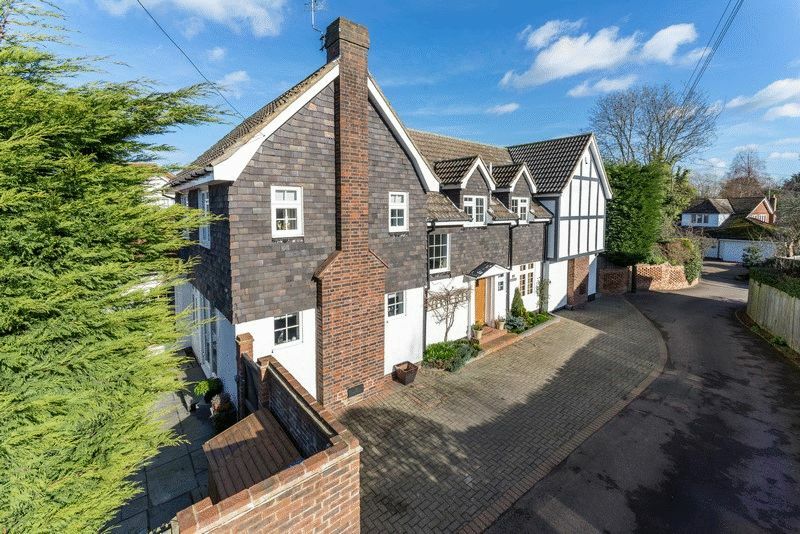 Utterly charming DETACHED period cottage which has been extended and improved by the present Vendors to an exceptionally high standard whilst retaining may of the original periuod features such as exposed brickwork, timbers and beams. Cosy log/multi fuel burners in three of the reception rooms and featuring a stuniing country cottage style kitchen and dining room. Luxury en-suite to the large master bedroom with dressing area and further luxury family bathroom. 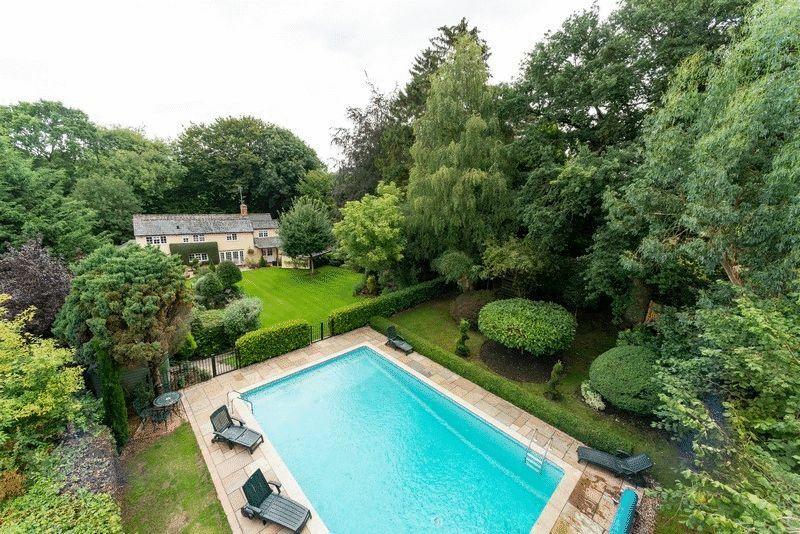 Quite glorious garden which has to be seen to be belived and features a large heated outdoor pool with pool house. A house which just has to be seen to fully appreciate the charm, character and sheer scale and quality of the accommodation on offer along this quiet country lane setting – one of the most sought after in this much sought after village.. Situated along a quiet country lane, just a short walk from the centre of the village and a stones throw from the village green, with it’s idyllic cricket scene and cosy country pub just around the corner, ‘Meadowcroft’ is perfectly positioned to make the most of life in this pretty and much sought after village. Little Paddocks is believed to date back, in part, to the mid 18th century, and has been put to may uses over the years, including possibly a pottery and at one time the village bakery, with the old cast iron bread oven now taking pride of place in the larger of the two sitting rooms. When Little Paddocks days as the village bakery ended in around 1955, the new owners converted the bakery for domestic use but retained many of the original period features in addition to the pretty bread oven mentioned previously, all of which add to the character and charm of this delightful and spacious family home. Not least among the properties many features is the delightful walled cottage garden with large patio area which in turn provides access to the double detached garage and off street parking. 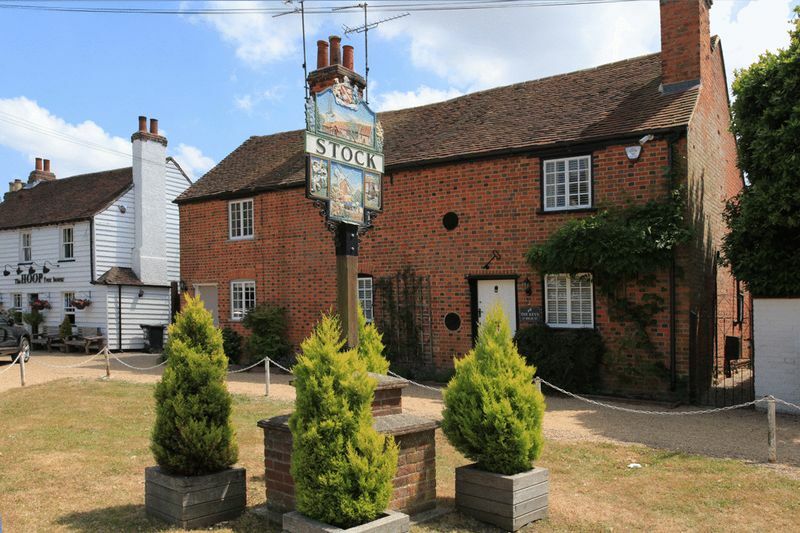 Ideally located to make the most of life in this much sought after village, we thoroughly recommend you view the property in order to fully appreciate the scale and unique nature of the accommodation on offer. 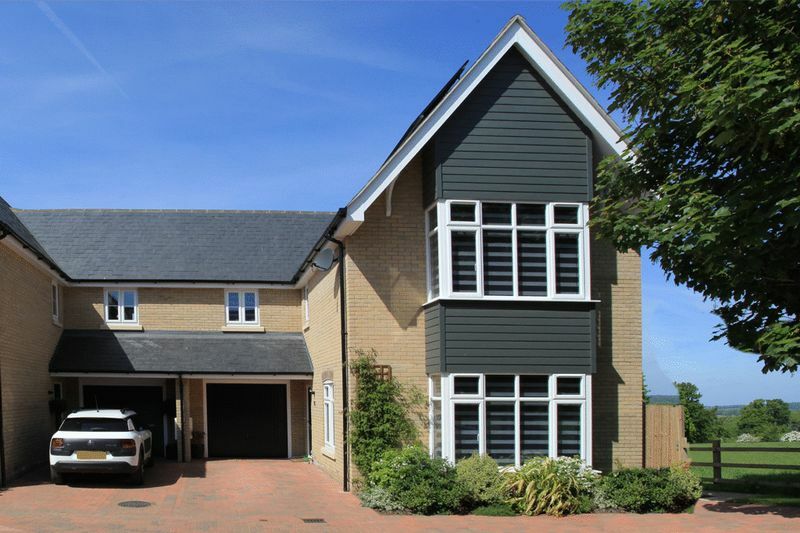 Spacious, versatile and extremely well appointed 5 bedroom DETACHED family home benefiting from beautiful landscaped South Facing garden (Total plot approx 0.4 of an acre STLS), 5 reception rooms, 4 bathrooms and double garage. SUBSTANTIAL DETACHED 5 bedroom bungalow in quiet and secluded location overlooking the beautiful windmill and within walking distance of the village centre. NB. The owners have permission (and intend) to build a modest 2 bedroom bungalow in the original grounds (which are excluded from this sale). Millside will therefore benefit from a fenced garden to one side and further large terraced area to another. The building of this new property will commence once the sale of Millside has been agreed and is in no way connected to the sale of Millside. 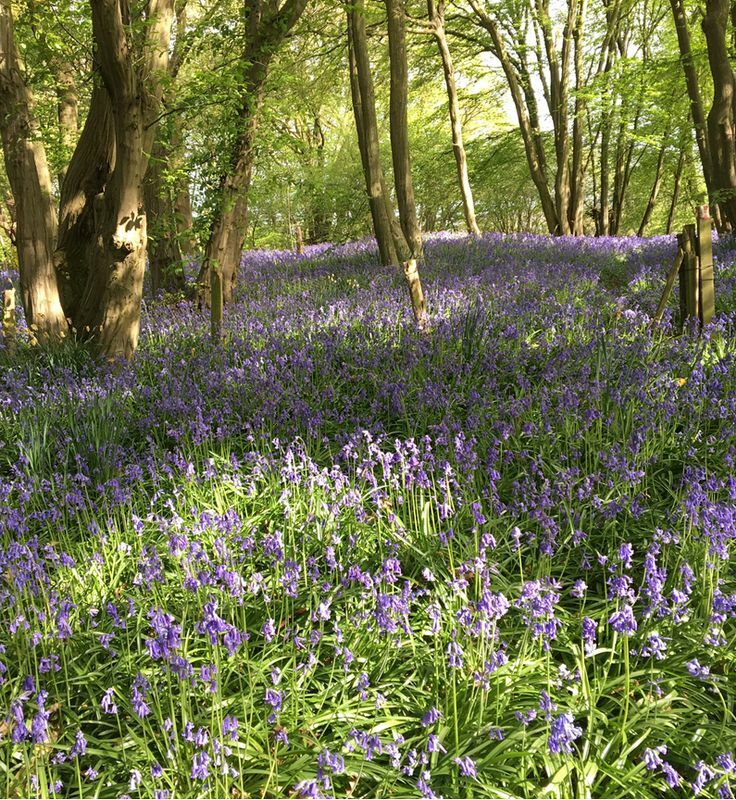 IMAGINE waking up to this view from your bedroom window every morning, especially in spring when the bluebells in the wood at the bottom of the garden are at their glorious best! 3 bedroom DETACHED bungalow with detached double garage on delightful plot of approximately 1 acre including formal garden and woodland area along private lane with no thru-traffic. HUGE potential to extend (STPP), including into large loft space. 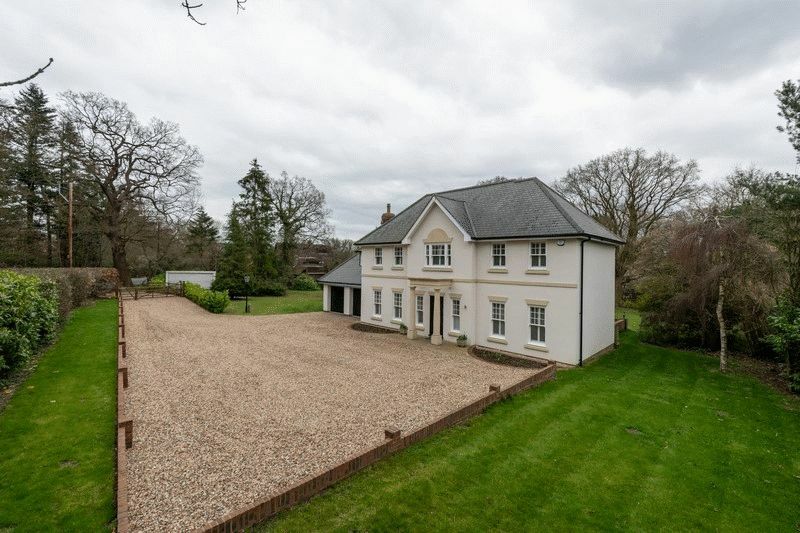 Offered in very good order throughout. Conveniently located for A12 and beyond. Extended and totally refurbished 3 bedroom DETACHED family home on the outskirts of this pretty and popular village. Offered in pristine new condition with quality fitted kitchen, including appliances, and bathrooms. Ground floor bedroom (or study) and shower room. 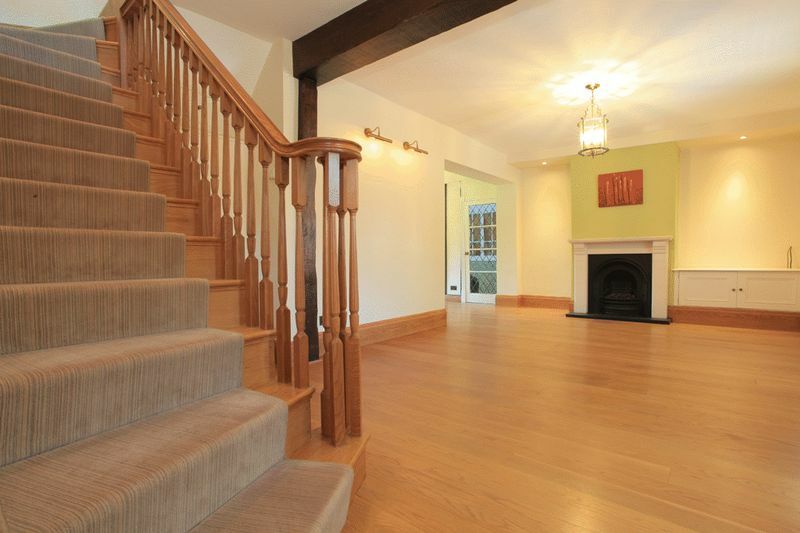 Two further bedrooms and luxury family bathroom on first floor. Detached single garage and modern underfloor central heating system. Totally refurbished and modernised 3 DOUBLE bedroom DETACHED bungalow with en-suite to master bedroom. 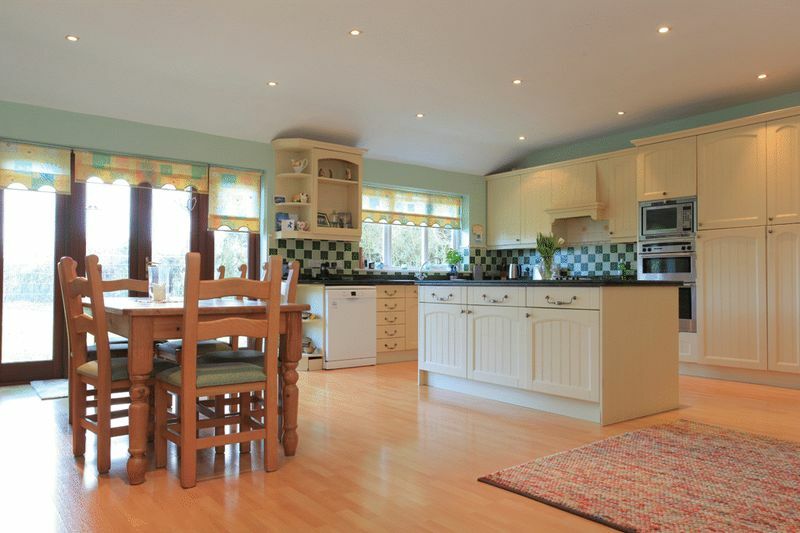 Beautiful contemporary fitted kitchen with extensive range of appliances off large lounge/diner. Single garage and off street parking. Withion few minutes walk of the village centre and it’s many amenities yet quiet and secluded. 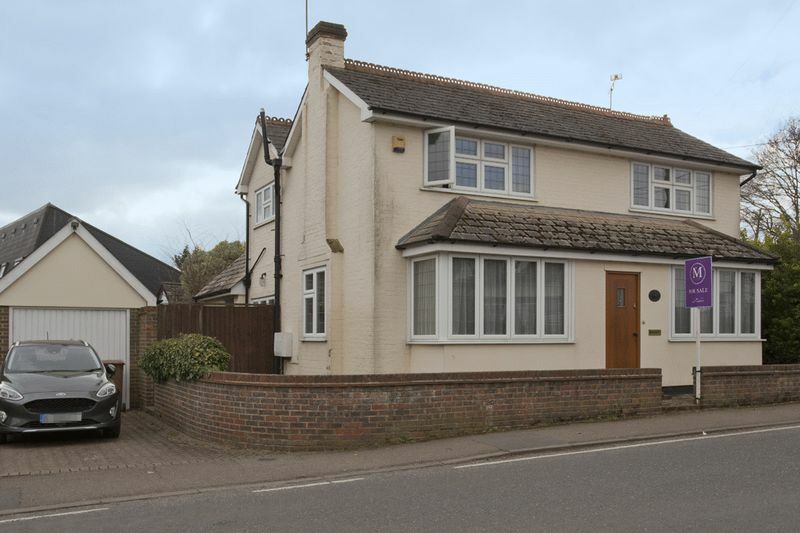 Spacious 3 bedroom, 2 reception room double fronted DETACHED home with single detached garage and South facing walled rear garden within easy walking distance of the village centre..
Delightful walled garden with South facing aspect. DETACHED 3 bedroom chalet bungalow style property with south facing garden only a few minutes walk from the village centre. Most charming 3 bedroom period semi-detached cottage featuring a wealth of original features including beautiful inglenook fireplace, exposed timbers and brickwork, whilst combining contemporary features such as the recently installed beautiful hand crafted kitchen with quality integral appliances and modern family bathroom. 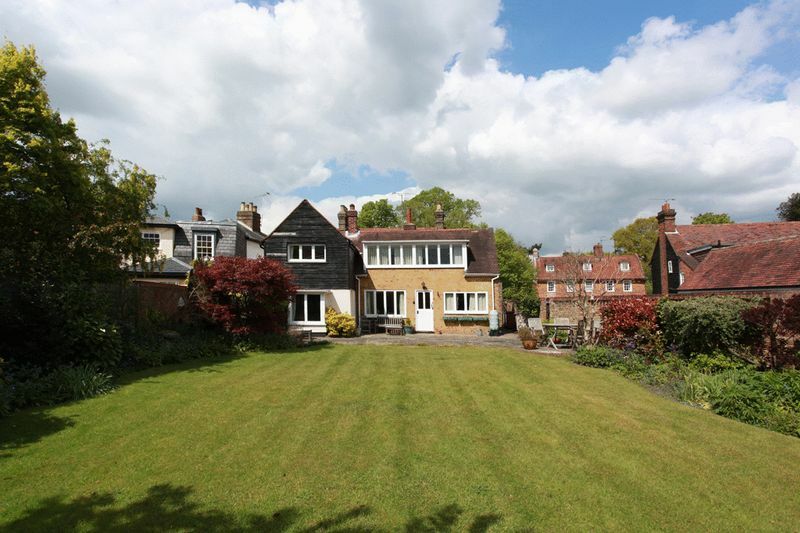 Delightful South facing walled garden with useful outbuilding. 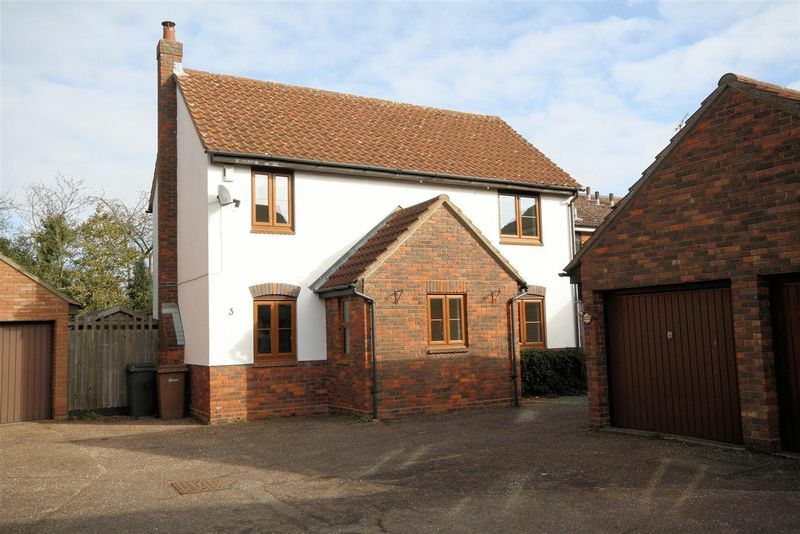 Part of a former elegant country house for the landed gentry of Stock, this is a delightful and spacious 2 double bedroom home in a quiet and secluded cobbled ‘mews style’ setting within easy walkign distance of the village centre. 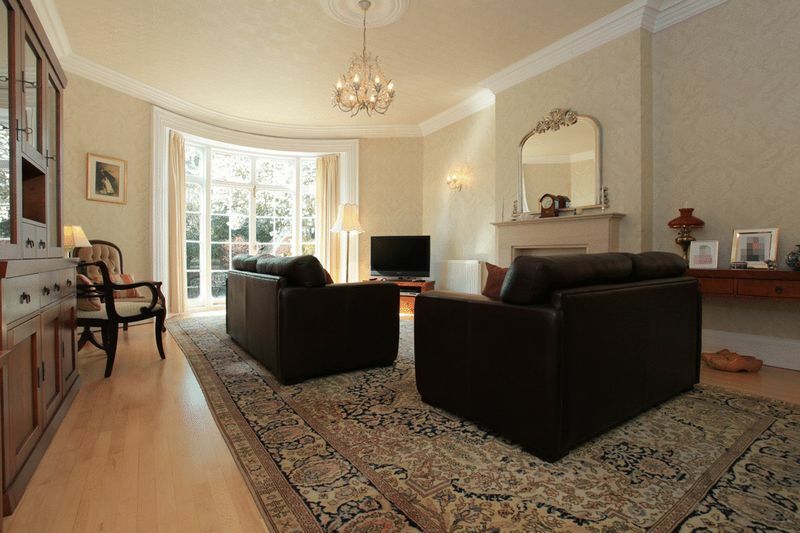 Boasting tall ceilings and elegant long windows, this is a unique period property which combines many original period features with more modern conveniences such as a contemporary style kitchen and en-suite wc to the large master bedroom with feature balcony overlooking the garden. Charming and well appointed semi-detached 3 bedroom bungalow on a plot of approximately 1/2 an acre (STLS) which has undergone a thorough and comprehensive refurbishment by the present Vendors and now offers both spacious and versatile accommodation. 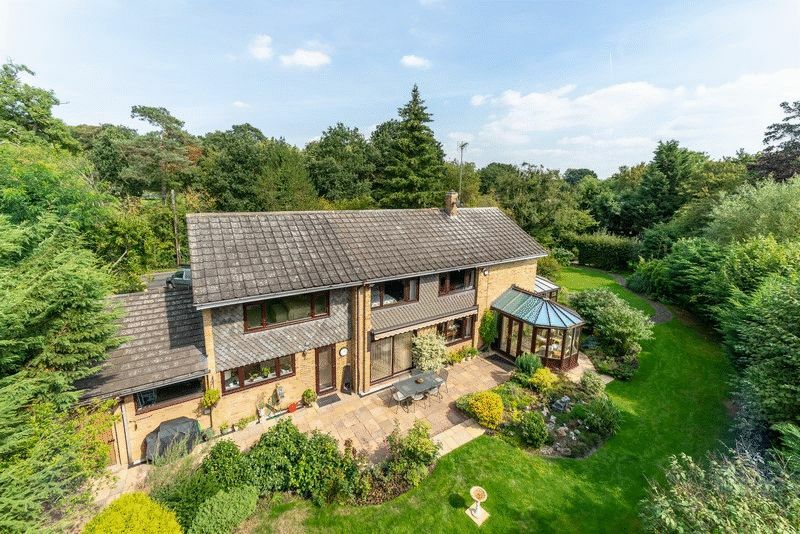 Semi-rural setting with open countryside views to both front and back. Detached single garage and off street parking. The delightful South facing mature garden has been beautifully landscaped and planted to provide year round interest and colour. 4 bedroom DETACHED family home conveniently located to make the most in this ever popular and much sought after village. Benefiting from detached single garage and off street parking. 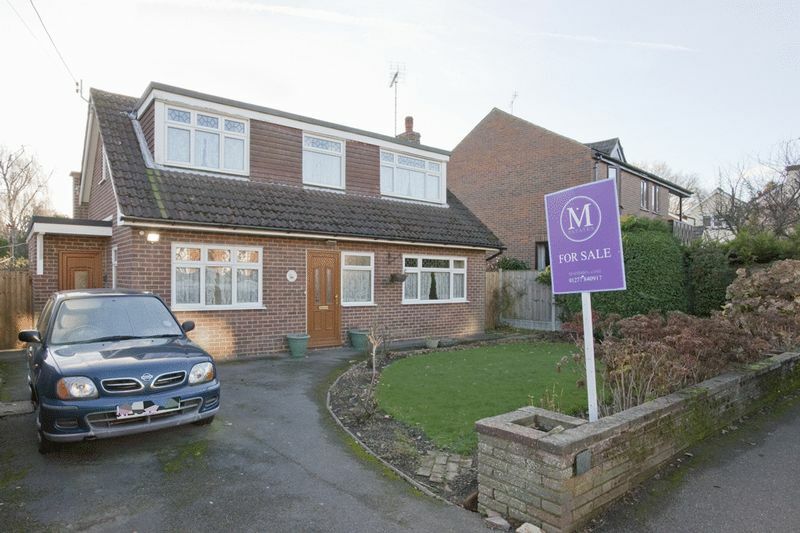 Spacious and very well appointed 3 bedroom semi-detached family home in ‘idylic’ central village loaction but benefiting from beautiful far reaching countryside views. 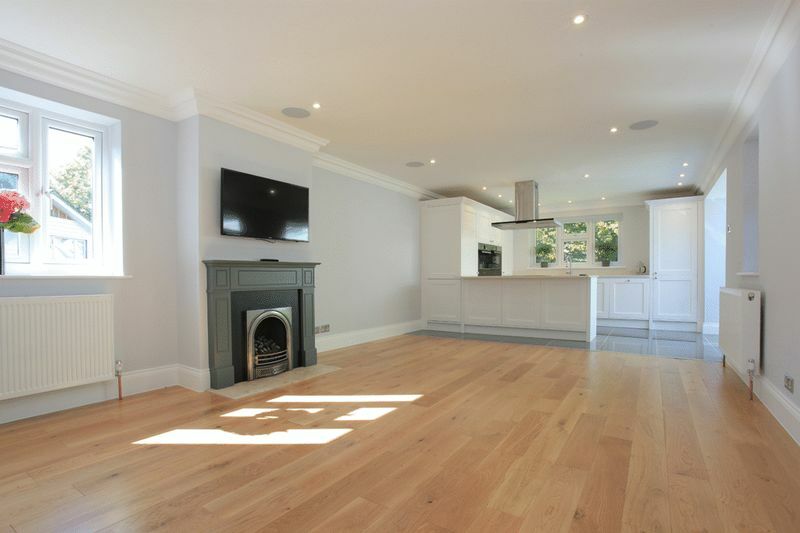 Fitted kitchen and dining room, en-suite to master bedroom, ground floor cloakroom and a single integral garage are just a few of the properties other assets. Unique and spacious 2 bedroom ground floor apartment offering versatile accommodation within this beautiful and historic (Grade II listed) building surrounded by immaculately kept garden and benefiting from double detached garage, all within easy walking distance of the centre of pretty and popular Stock village with it’s many and varied amenities. 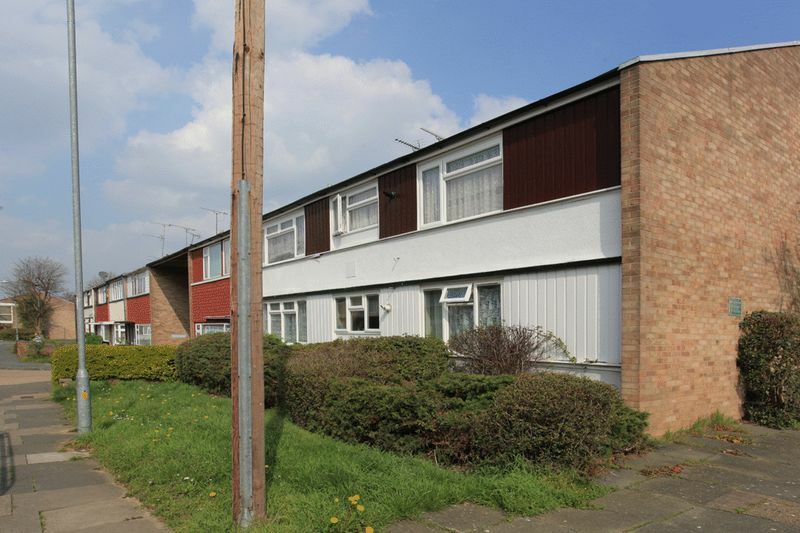 Spacious 1 bedroom first floor maisonette situated in a cul-de-sac position on the popular Queens Park development in Billericay. The property is an ideal purchase for owner occupation or as an investment (currently let at a rental figure of £715pcm). With no onward chain, vacant possession can be offered by mid-September 2019. 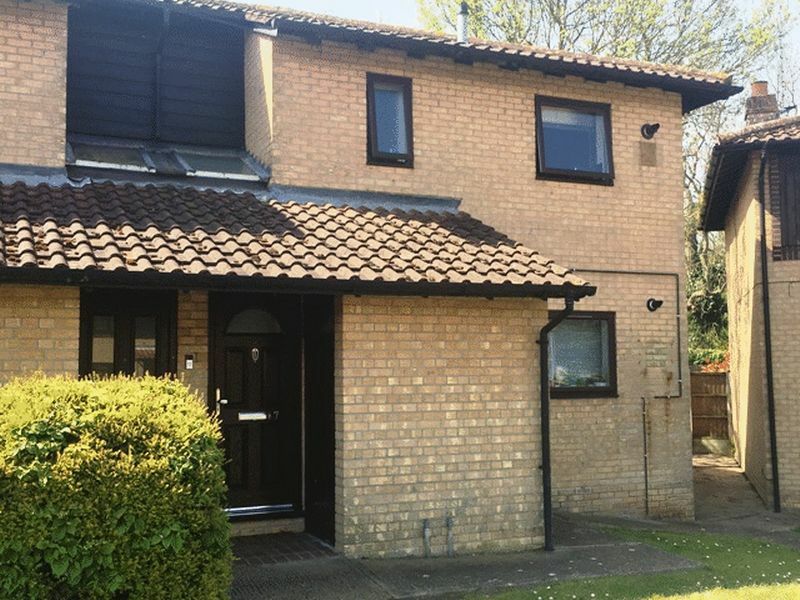 This property offers generous sized rooms with built in cupboard space on the landing, a good size outdoor cupboard and a large boarded out loft space for storage. Further benefits include modern double glazed windows & front door, modern boiler (fitted in 2013), new carpets in 2017 & freshly painted throughout in 2018. Externally there is access to shared garden space at the rear and external cupboard space & parking area to the front. 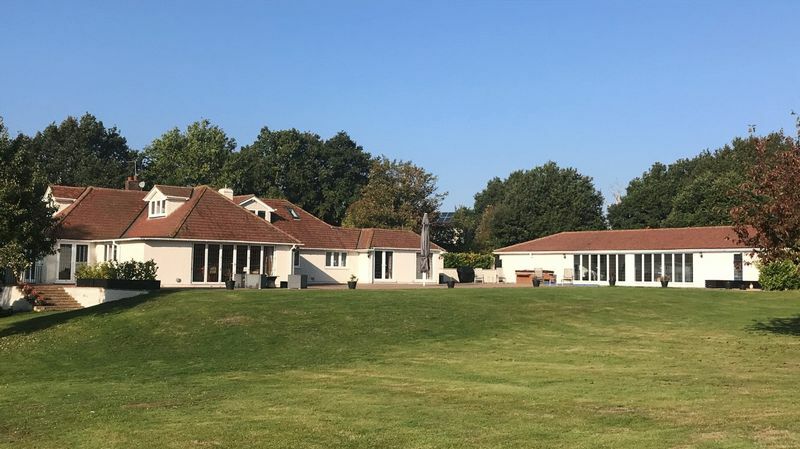 The location offers many conveniences, being within easy reach of the local shops, Billericay mainline railway station, local country parks and sporting facilities. 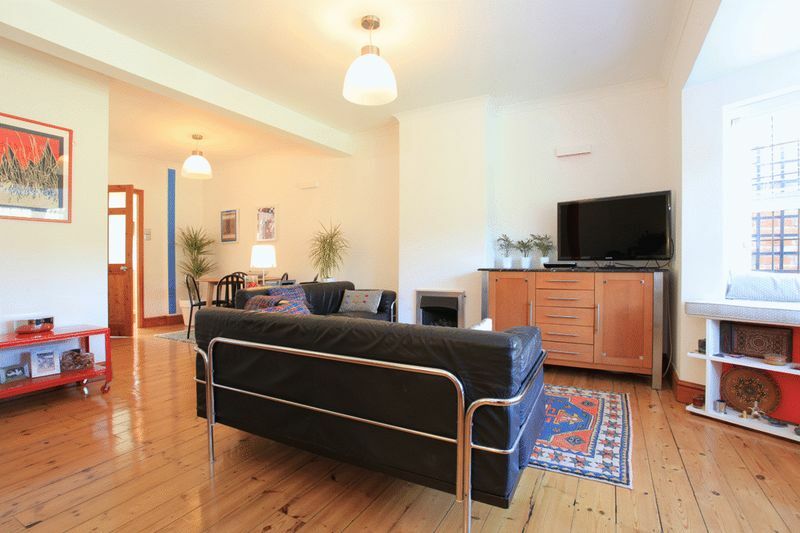 Bright and spacious 2 bedroom flat located in the popular Lee Chapel North area. Provides for excellent access to local shops, schools, superb sports facilities and the Laindon railway station with its fast and frequent service to Fenchurch Street in just 34 minutes. The property benefits from secure entry phone system, double glazing and recently installed Vailiant boiler servicing the heating & hot water.